We’ve all been in this situation before. You found the perfect job opening. You apply and quickly get called back for the interview. As you talk to the interviewers, you get more and more excited for the position. But surprisingly, you get passed up after the final round of interviews. What happened? You were sure you nailed it! 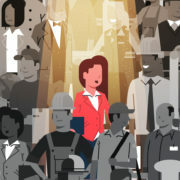 Well, you may have been a perfect fit for the job, but if hiring managers aren’t excited about you, you may not make the cut. To ensure you get that dream job, you have to show your excitement! Here are three steps to get hiring managers excited about you. 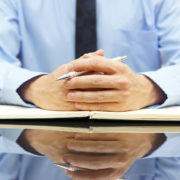 If you really want to make a good impression with your interviewers, you must do your due diligence. And that doesn’t just mean on the company you’re are interviewing for; you need to also do some research on the interviewers. Head over to the company’s website and do a little digging. Check out their “About” page to get some insight on their mission statement, vision, and what the company stands for. If they have a blog, you should check that out too to see what’s going on with the company. Maybe there was a recent product launch, or the organization received a prestigious award. All of these will provide great talking points during your interview and help you engage with the hiring managers. Now to learn a little more about the interviewers, you can simply look them up on LinkedIn. 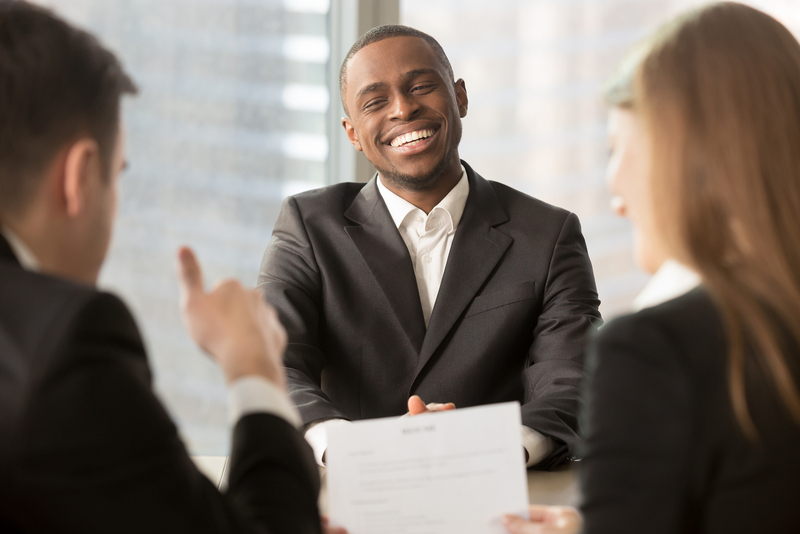 Try and find some commonalities that can help you better relate to them during the interview. Not only with this make you feel more comfortable going into the interview, this will help you come across as more personable and make it easier for them to get excited about you! During the interview, if you like what you hear from the interviewers, you need to tell them! How are they supposed to get excited about you when you don’t show them you’re excited about the opportunity? Don’t overthink this. If you like what you hear and see, show it in your demeanor! Have a big smile on your face, be more animated when you are speaking and listening throughout the interview. Just demonstrating that you are excited about the job and organization will help get the interviewers excited for you as a candidate. And please don’t be afraid to show your personality in your interview. Hiring managers want to see the real you because they also want to see if you’re a great culture fit. 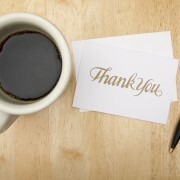 If you really want to make a great impression on your hiring manager, you have to write a stellar thank you note. You should send a thank you to every interviewer that met with you. And unfortunately, you can’t just send them the same note; you must make each thank you unique and personalized. You can mention something interesting they said during the interview or reference a question they answered for you. Either way, personalizing your thank you note shows that you’re ecstatic about the position and will help each interviewer get excited about you. Sending a personal email will go a long way and will remind them what you’ll bring to the table. If you follow these simple steps, every hiring manager will be just as excited as you are when you walk in the door for an interview!